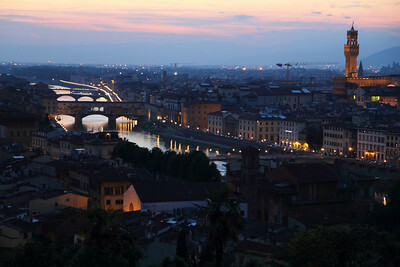 Chad Soriano PhotoBlog: Fantastico Firenze ! 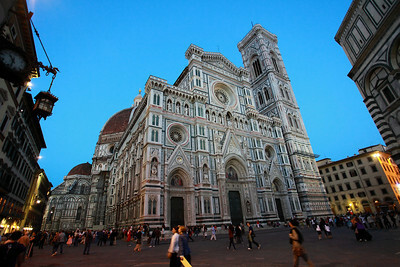 Florence, the birth place of the the Italian Renaissance. Micheangelo and da Vinci roamed these cobblestone streets in pursuit of their artistic masterpieces. 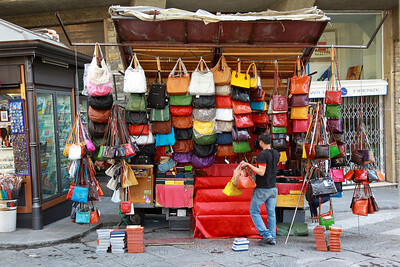 The Soriano family journeyed across the Atlantic Ocean to seek out fine Italian leather goods,gelato of many flavors and HD dlsr photo and video comparisons. 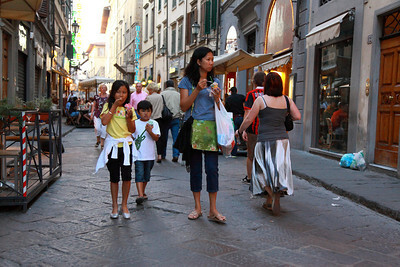 Florence was our first destination in our Italian itinerary. After a good sleep to burn off the jetlag from the six hour difference, we hit the streets to absorb all the Florentine culture. First stop, gelato. Second stop, the Duomo of Florence right in the front steps of our apartment. You will soon learn that there is a Duomo in almost every Italian city. Some are bigger and more grandiose than others but they are still Cathedrals. 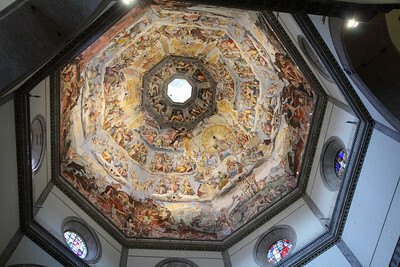 The more famous ones feature artistic masterpieces as well as the burial site of a legendary Italian artist. You can view Florence in my Canon EOS 5D Mark II Florence, Italy 2010 Gallery. You can also view Florence in my Canon EOS Rebel T2i Florence, Italy 2010 Gallery. Positano, Italy is our next destination and upcoming PhotoBlog post. We loaded up our Ford Fiesta and drove 6 hours south on the Autostrada to the Amalfi Coast. It was well worth the 4 Euros for a liter of gasoline and the one lane road with hairpin turns! and also review transaction background. Premier Financial institution is MyPremierCreditCard Easily pay, with the bill pay option. The talktowendys restaurant has begun that the talktowendys Survey to find the dining connection with the consumers. You'll win $1000 cash prize, To take the talktowendys Survey.